Memphis and Thebes during the reign of the pharaohs. 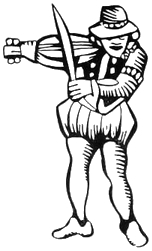 The story of this opera is based on a scenario written by Auguste Mariette. 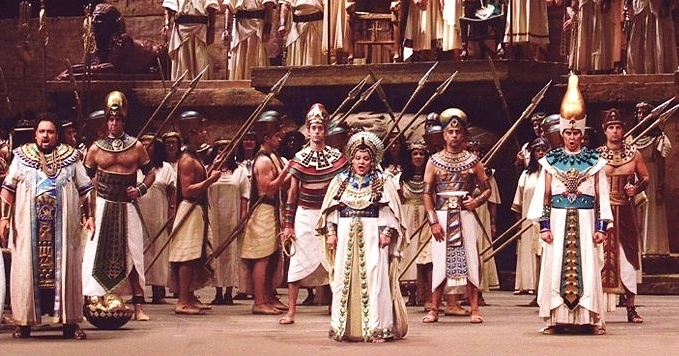 Busch, H. Verdi's Aida. Minneapolis: University of Minnesota Press, 1979. Giuseppe Verdi, Aida [DVD]. Millo, Zajick, Domingo, Burchuladze, Milnes et al, Metropolitan Opera Orchestra, conducted by James Levine, recorded 1989, Deutsche Grammophon GmbH, 2000.